 MOBILE, Ala. – University of Mobile added 19 bachelor’s degrees to its academic program this summer, giving students enrolling in the fall over 50 areas of study to choose from. Applications are being accepted now for classes starting Aug. 20. Apply at umobile.edu/apply or contact Enrollment Services for more information at 251.442.2222.